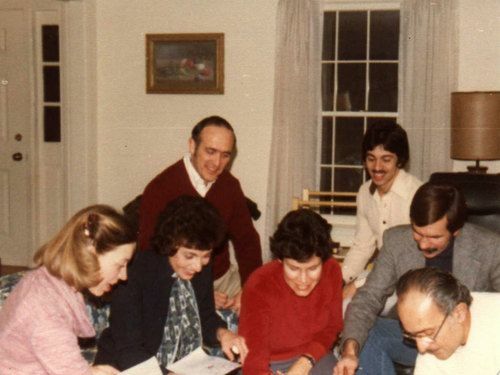 In January of 1980, four families began meeting together every day for six weeks to seek God’s guidance and direction in starting a new church in the Winchester area where vital worship, biblical learning, meaningful fellowship, and effective witnessing could be experienced and practiced. Soon those four families became eight, and Fellowship Bible Church was born. The families of Fellowship outgrew their living rooms and began meeting in a restaurant, then an elementary school, and eventually in 1984 we broke ground at our current location at 3217 Middle Road. Our ministry goals and strategies are helping us meet the spiritual needs of those who attend. As God enables, we want to see Fellowship continually grow into a church where disciples are developed and placed into service. 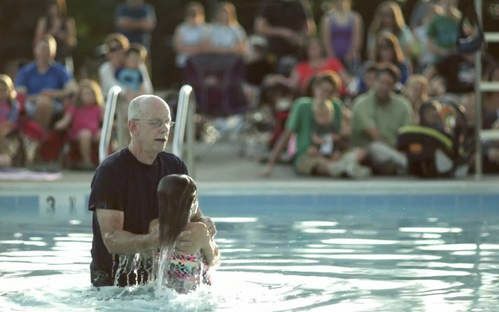 With opportunities for spiritual nurturing for all age groups, as well as involvement in many outreach ministries, God is using Fellowship Bible Church to impact the Winchester/Frederick County community and to touch many lives around the world.  Twenty years ago Fellowship was gearing up for a seven million dollar building campaign that would take almost four years to become a reality. We called that project "Building for Changed Lives," and it was a wonderful faith venture that God accomplished in the life of our church. 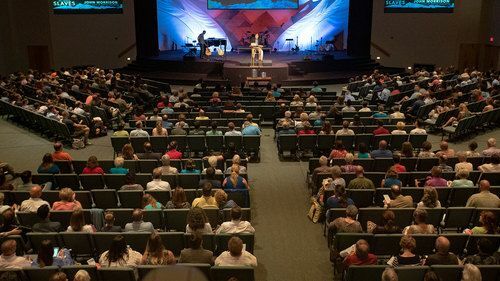 Now, twenty years later, even though that mortgage was paid in full several years ago, our "Building for Changed Lives" continues - not with brick and mortar, but the building of strong leaders to lead our church in the years to come. Through the intentional mentorship of young men and women, biblical training in our Shepherd Leader courses, leadership teams working alongside our pastoral staff, opportunities for students to step into leadership roles, and resourcing families through our Fellowship at Home ministry, we are continually increasing our vision for developing the cadre of leadership here at Fellowship in order to continue our biblical calling to prepare and deploy dependent disciples of Jesus Christ. Join us every weekend as we gather to worship together - Saturdays at 6p and Sundays at 9a and 10:45a.